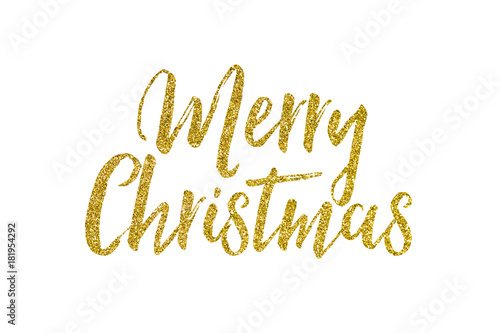 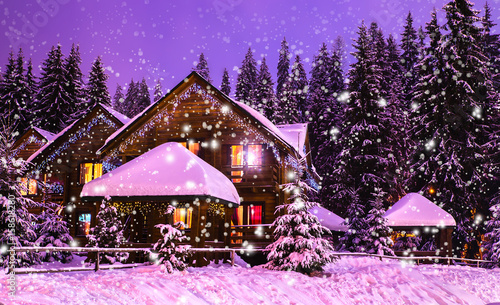 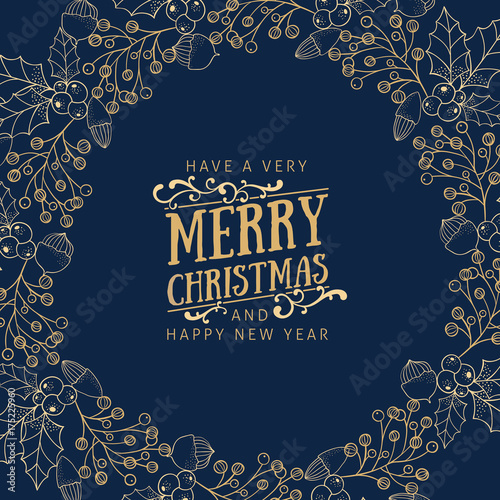 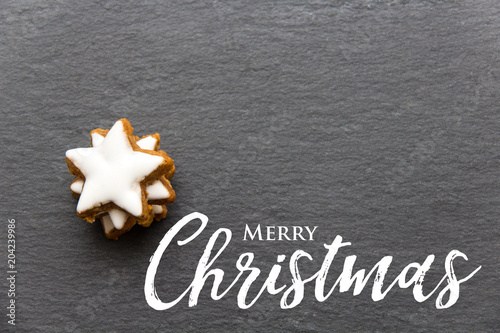 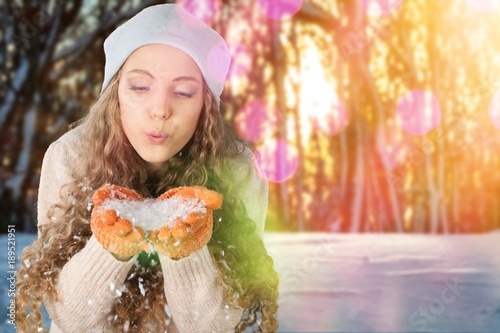 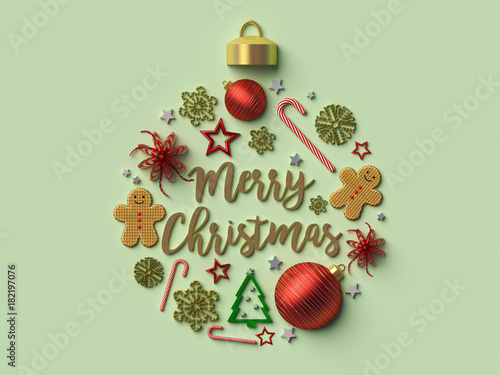 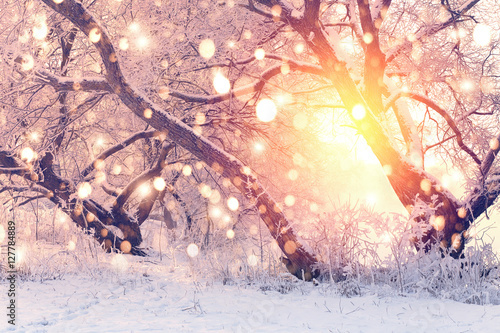 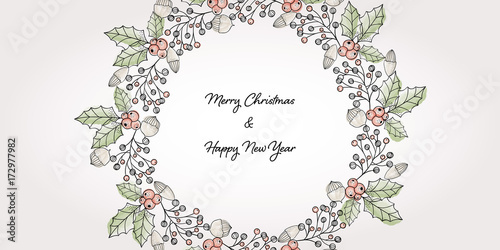 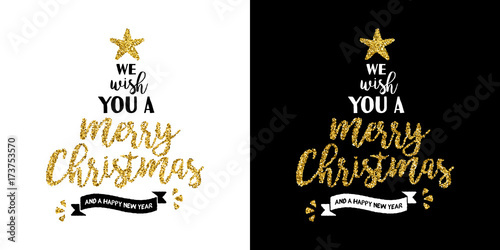 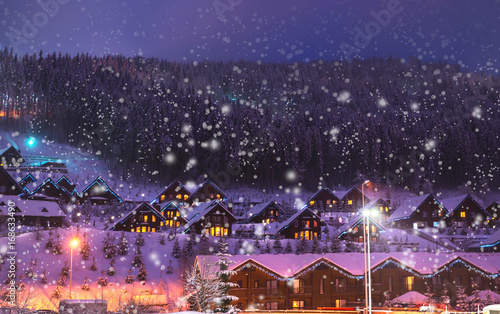 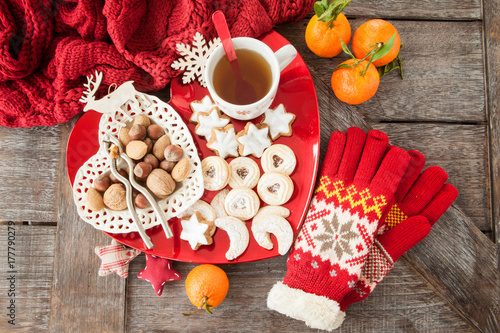 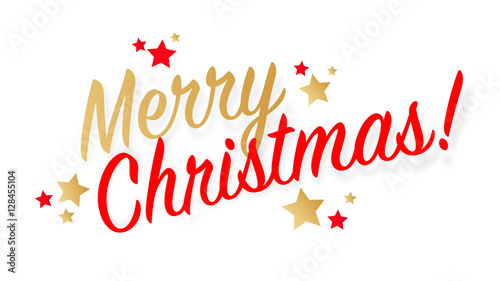 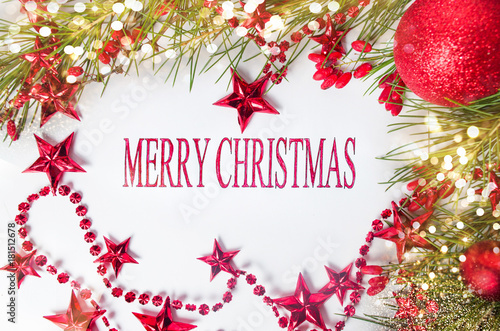 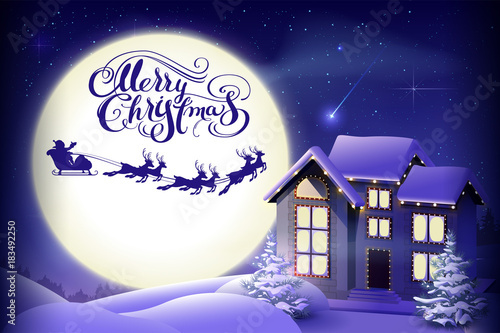 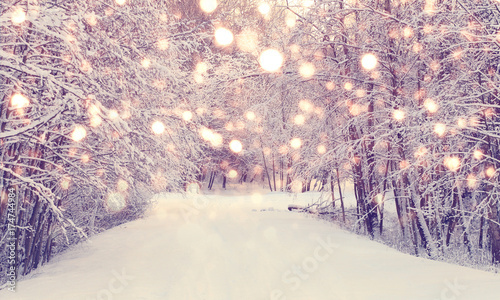 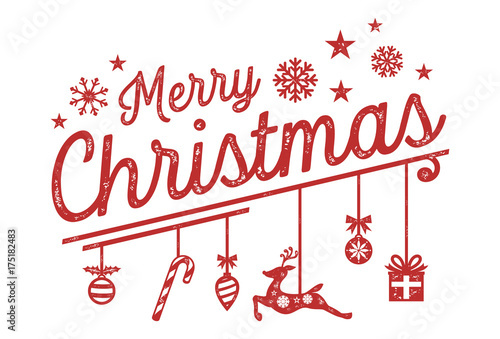 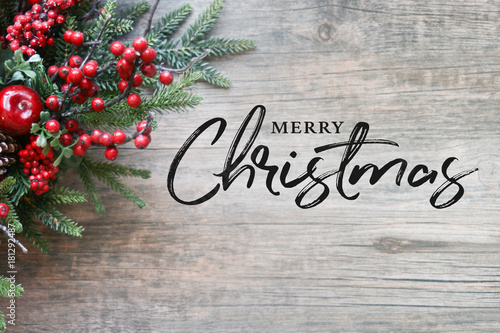 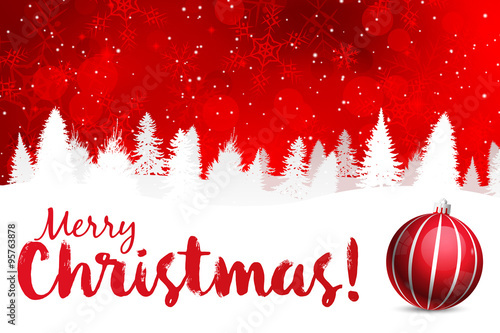 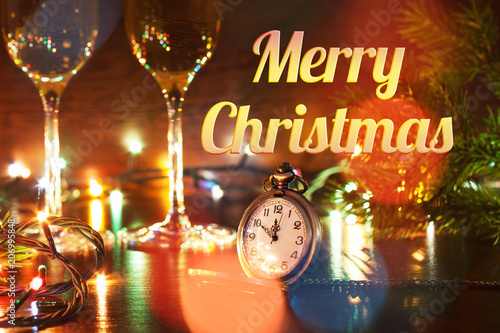 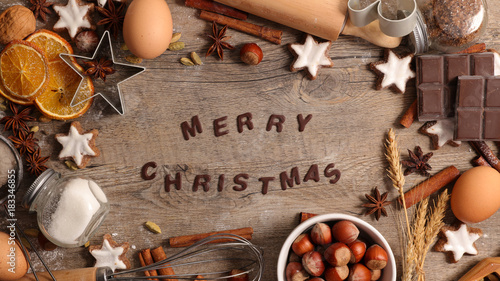 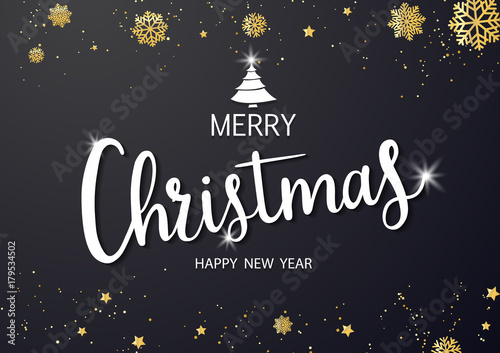 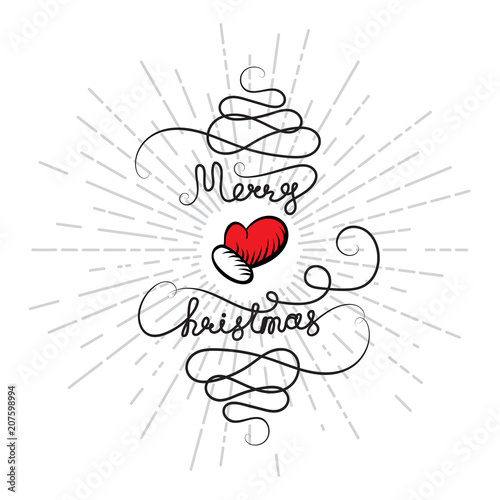 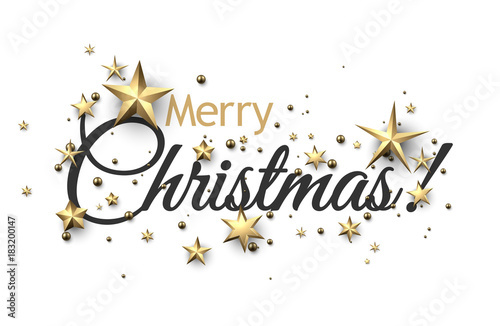 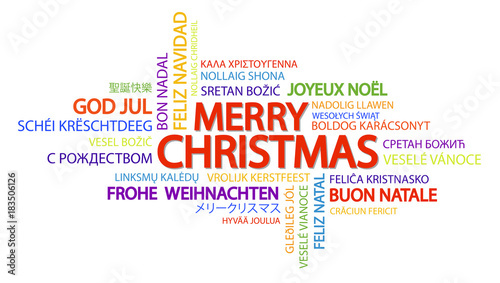 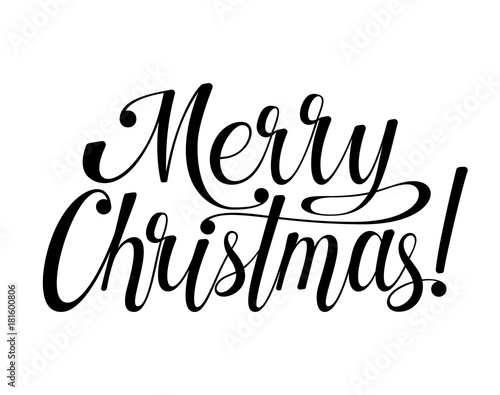 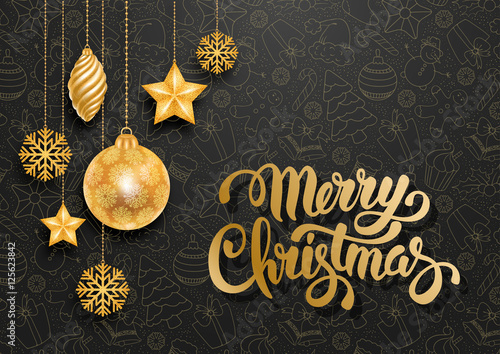 Merry Christmas background with gold stars. 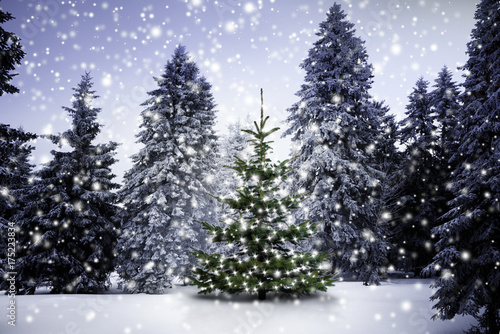 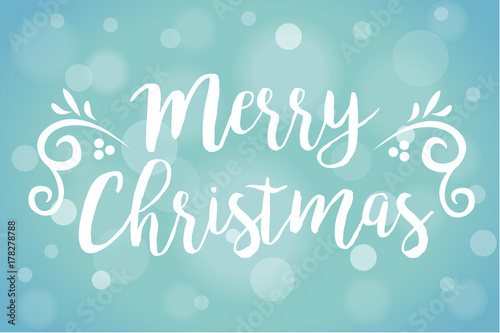 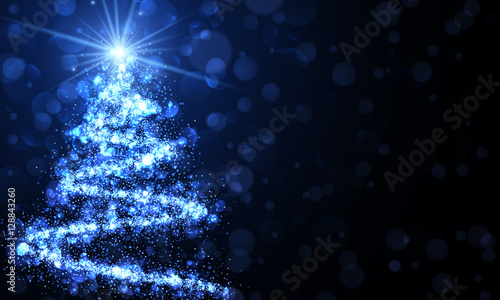 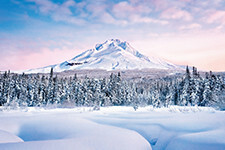 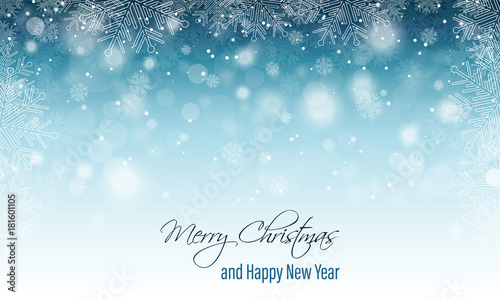 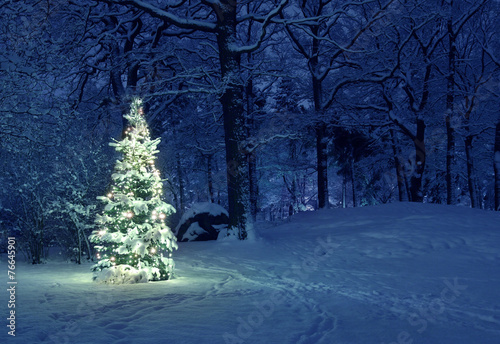 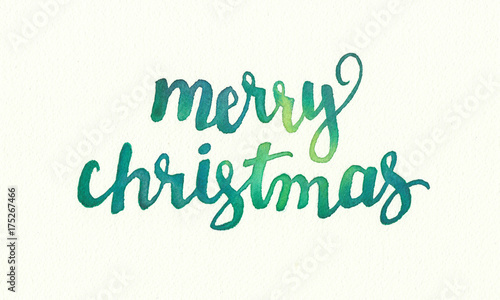 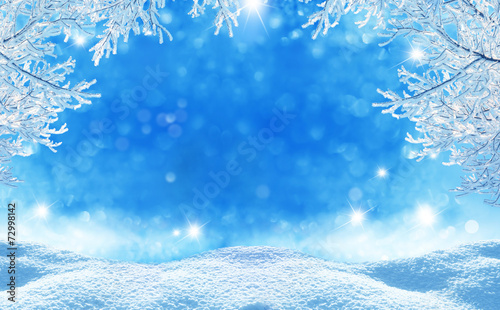 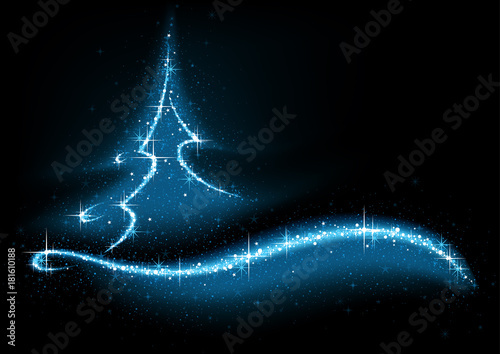 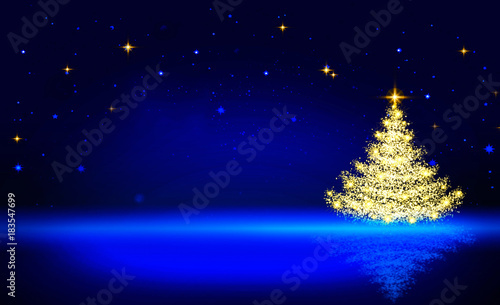 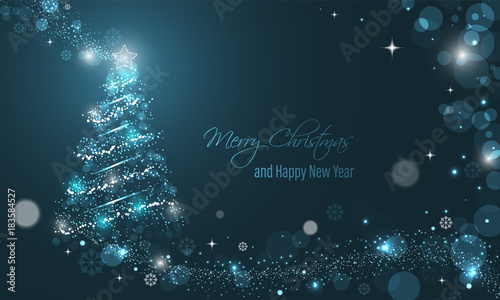 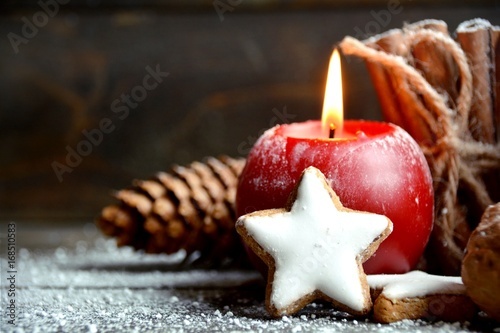 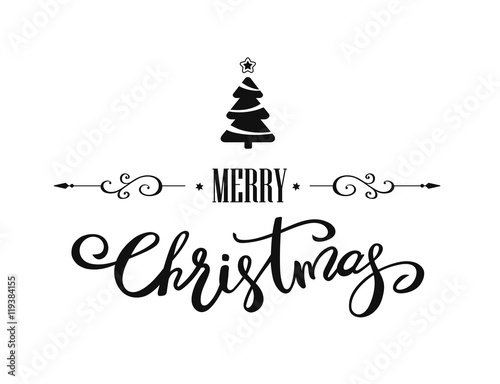 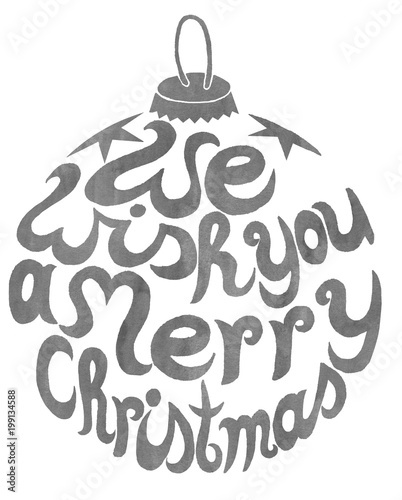 Blue background with Christmas tree. 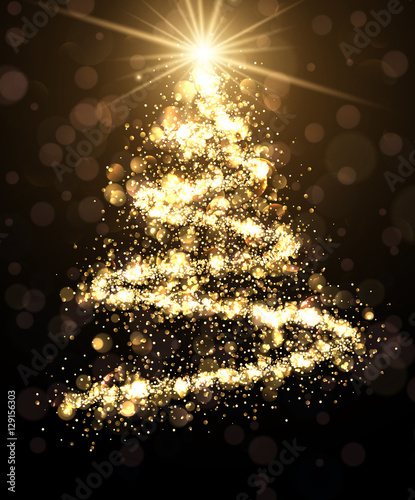 Golden Christmas tree and blue star sky. 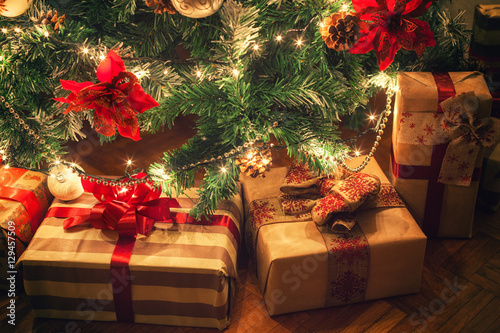 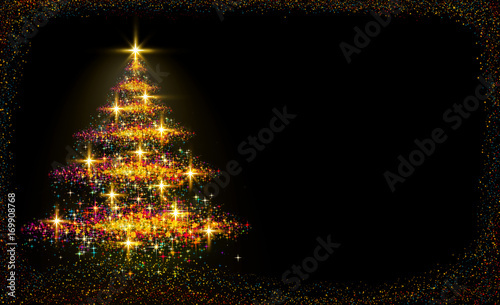 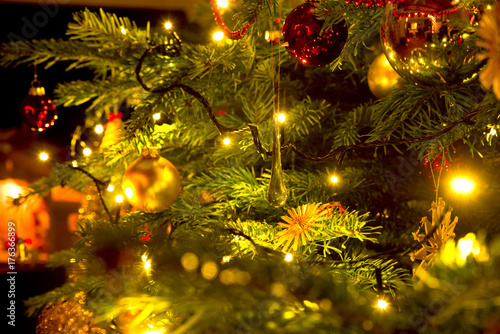 Golden background with Christmas tree.